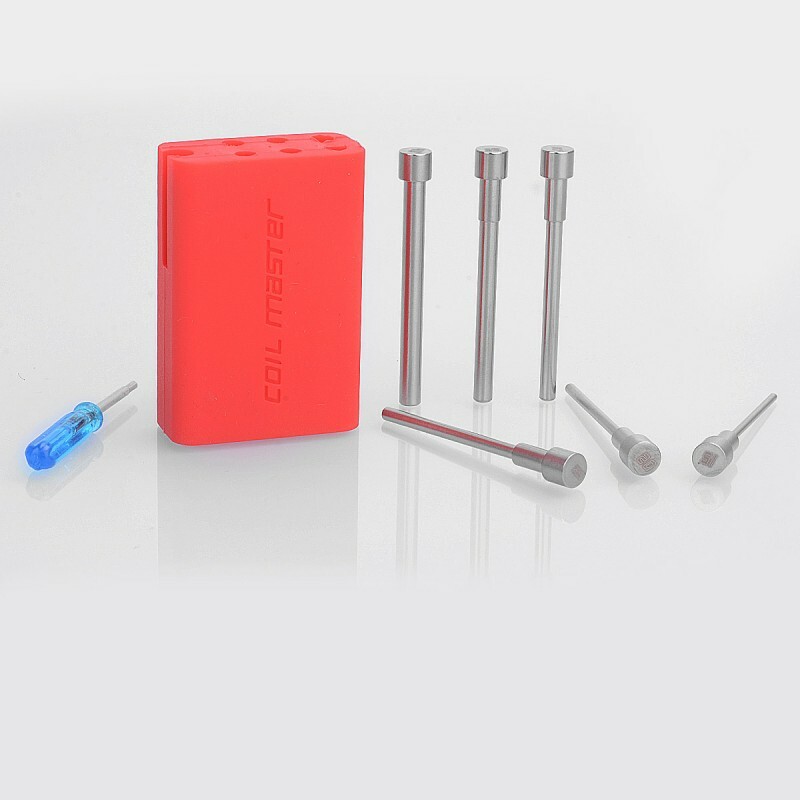 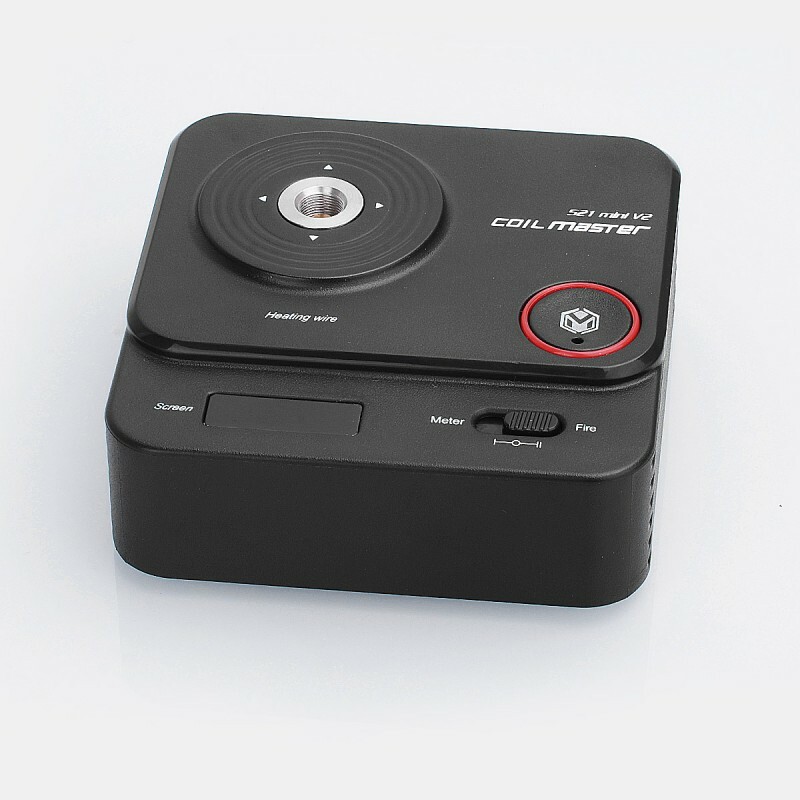 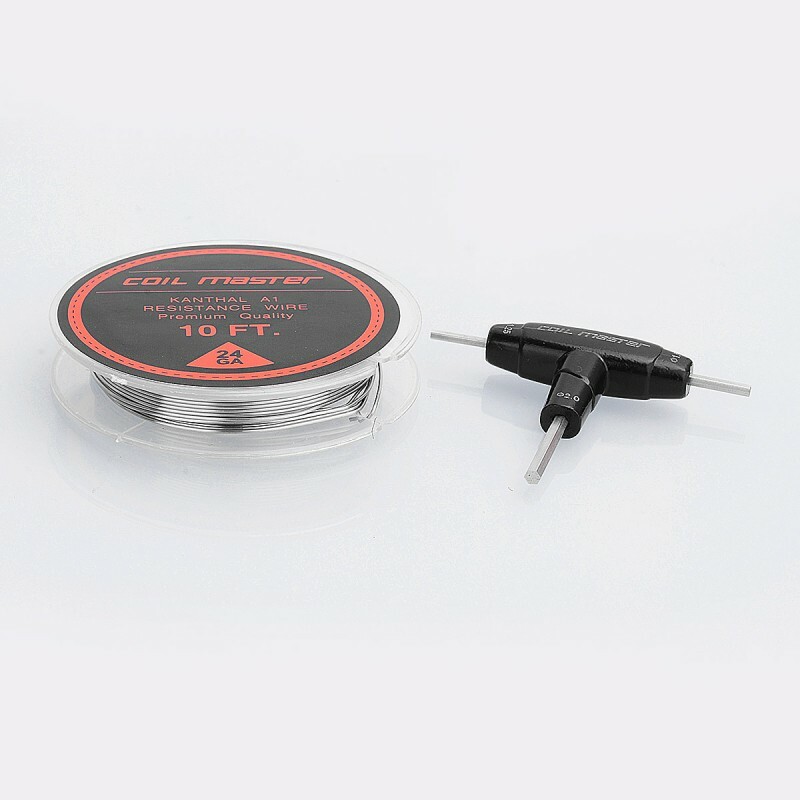 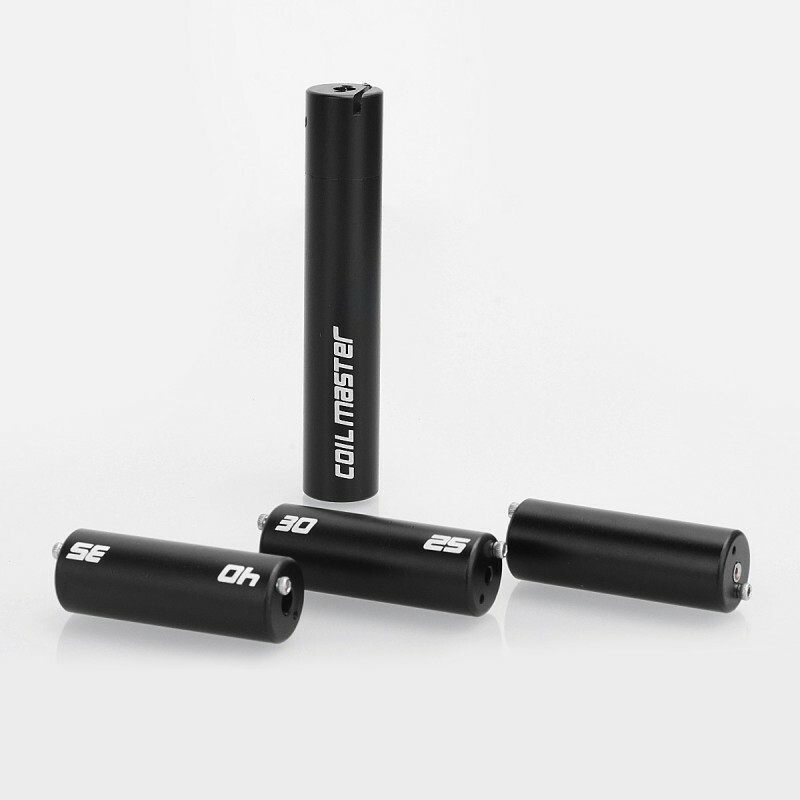 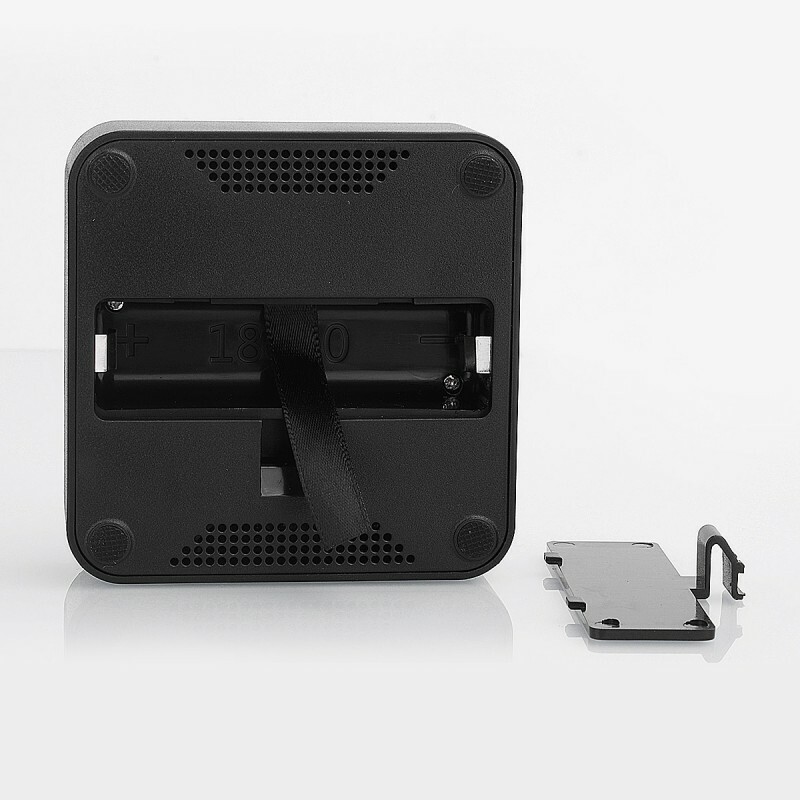 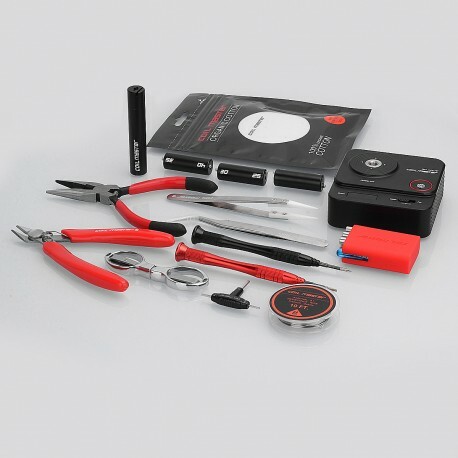 The newest Coil Master DIY Kit 3.0 (V3) is a perfect all-in-one kit for DIY users. 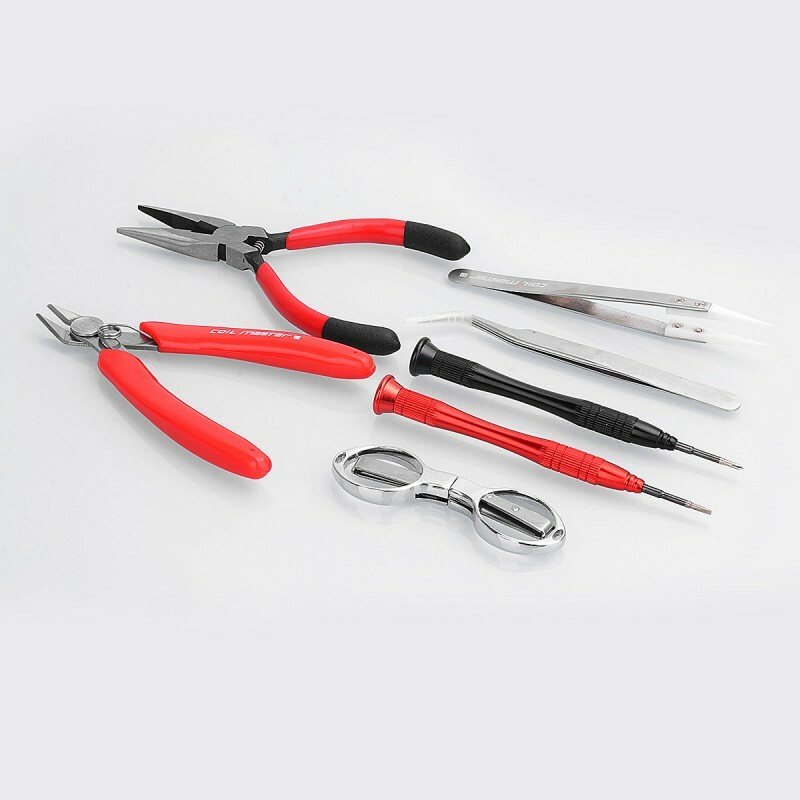 All tools are high-quality made to reach various needs of users. 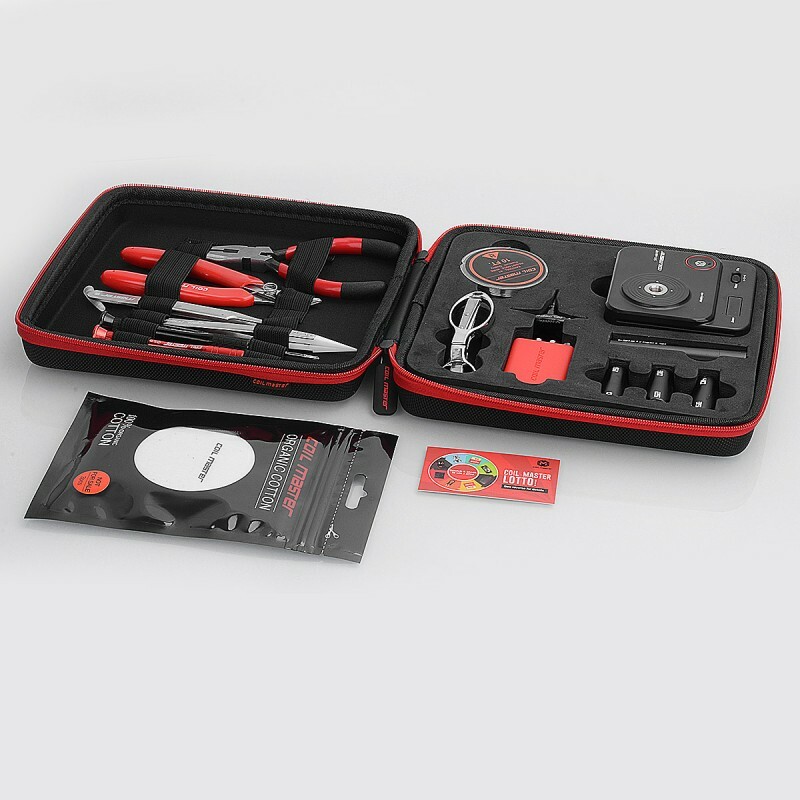 The kit includes 1 x Diagonal pliers, 1 x Needle-nose pliers, 1 x Stainless steel folding scissors, 1 x Pen styled Phillips screwdriver, 1 x Pen styled Flathead screwdriver, 1 x Ceramic Tweezers (T1), 1 x Elbow Tweezers (T3) (With Rubber Caps for protection), 1 x 10ft 24GA Kanthal A1 Wire, 1 x 521 Mini Tab V2 Resistance Tester Coil Rebuilding Deck (powered by 1 x 18650 battery, battery not included), 1 x Coiling Kit V4 (1 handle, 3 heads), 1 x Silicon rubber case with jigs (1.5mm / 2.0mm / 2.5mm / 3.0mm / 3.5mm / 4.0mm), 1 x T styled HEX screwdriver (1.25mm, 1.5mm, 2.0mm), 3 x Japanese Organic Cotton.